Protein is a great and proven way to help you fill up and feel sated — meaning that increasing your protein consumption can lower your overall caloric intake and help you lose fat and gain muscle as result. Indeed, eating the right macros can make the difference between yielding amazing results at the gym versus not seeing any gains at all. However, it isn’t always easy to get in the recommended amount of protein each day. Here are 10 easy ways to get more protein into your diet (and none of them involve chicken breasts). 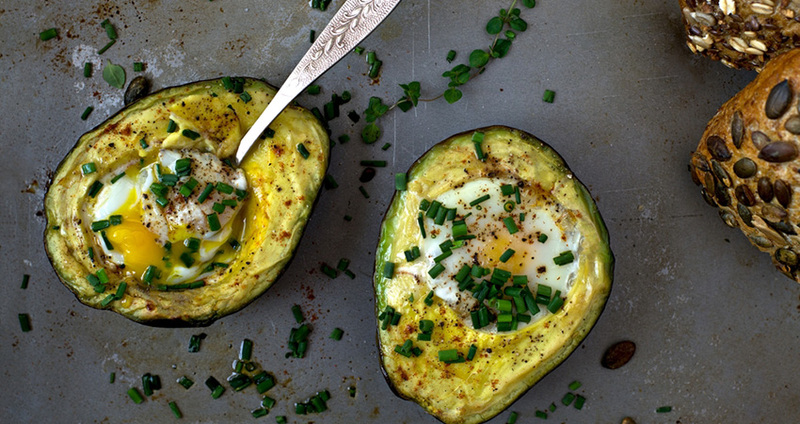 Swap your fried eggs on toast for a healthy, protein-packed avocado bowl. Cut the avocado in two halves, remove the pit, and replace it with an egg in each half. Top with herbs or cheese, like this Baked Avocado Egg Bowl, which calls for feta, parsley and red pepper flakes. One egg has 13 grams of protein! 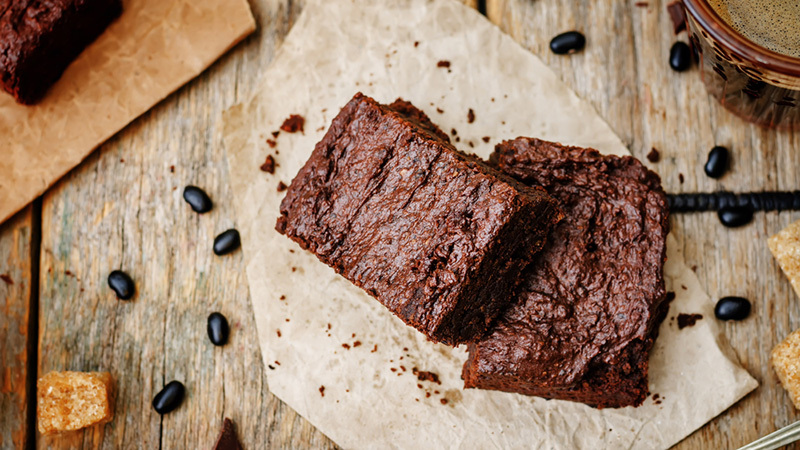 Did you know that you can can use black beans for baking cake, fudge, and even browniesThese Vegan Black Bean Brownies are so healthy that they’re also made with bananas, agave nectar, unsweetened cocoa, cinnamon, vanilla extract and instant oats. Just 1/2 cup black beans = 20 grams of protein. The next time you’re craving a crunchy snack like pretzels or potato chips, roast yourself some chickpeas instead. Take a can of rinsed and drained chickpeas, spread them out on a cookie sheet, season them and bake. How easy is that? This Roasted Sweet and Salty Chickpeas call for savory ingredients such as garlic, onion and chili powder. 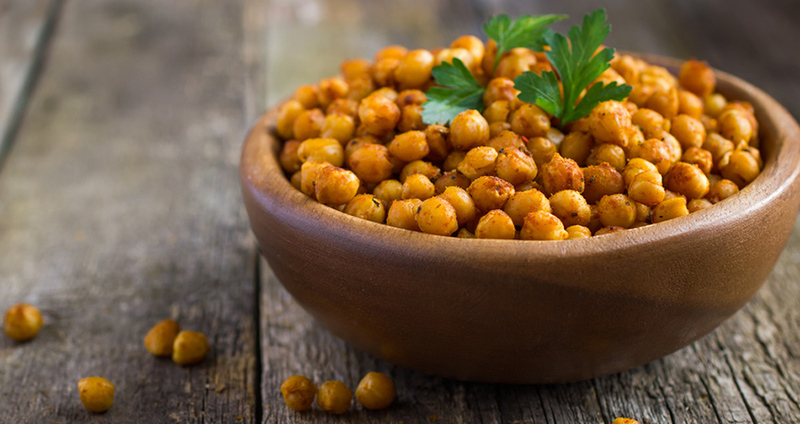 1/2 cup chickpeas = 20 grams of protein. This is a great trick for leftovers. Skip the bread but keep all the flavour with a Turkey-Stuffing Salad. The recipes calls for Dijon mustard, lemon juice, olive oil, celery, fennel, apple, parsley and of course chicken. 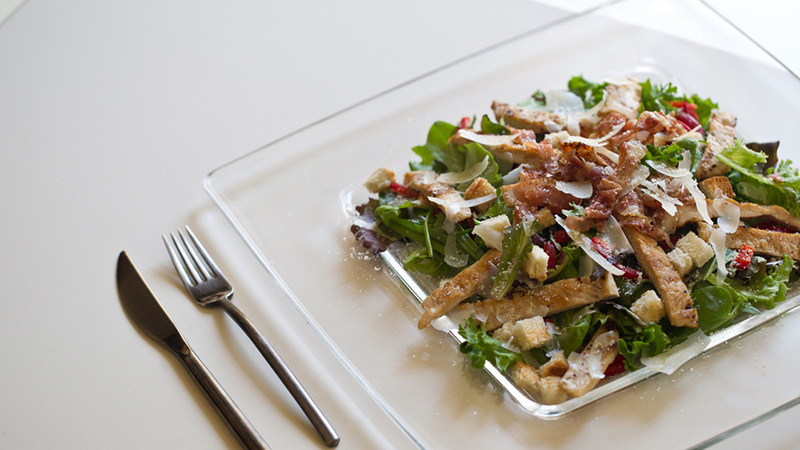 Bread croutons are optional. 100 grams turkey meat = 29 grams of protein. If you’re trying to add protein big time, eggs alone may not cut it. Try adding brown rice or pea protein powder to egg dishes for a major protein punch. 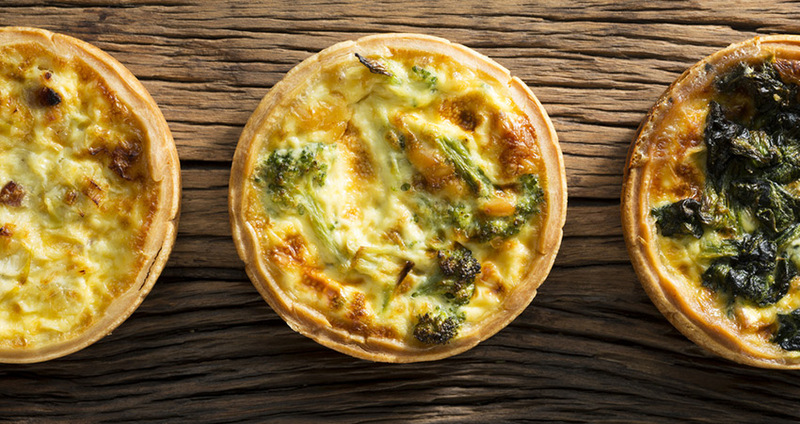 This Savoury Protein Quiche isn’t just easy to make; it also calls for just a few ingredients, including egg whites, coconut flour, milk, flaxseed and brown rice protein powder (add any vegetables you like, such as broccoli or spinach, for flavour). One scoop pea or brown rice protein powder = 24 grams of protein. Looking for a new way to froth up and increase the your regular morning smoothie’s protein content? A soft silken tofu combined with berries and banana is just what you need; try this Tofu Fruit Smoothie tomorrow for breakfast. 100 grams silken tofu = 7 grams of protein. Forget mayo. You don’t need sour cream. 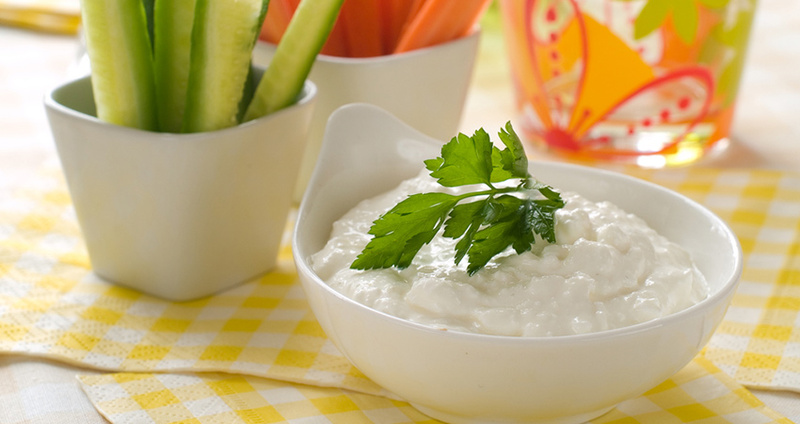 Just take a half-cup of cottage cheese, season with garlic salt, pepper and a little hot sauce and voila! Top on sandwiches, tacos, and even Lettuce Wraps. 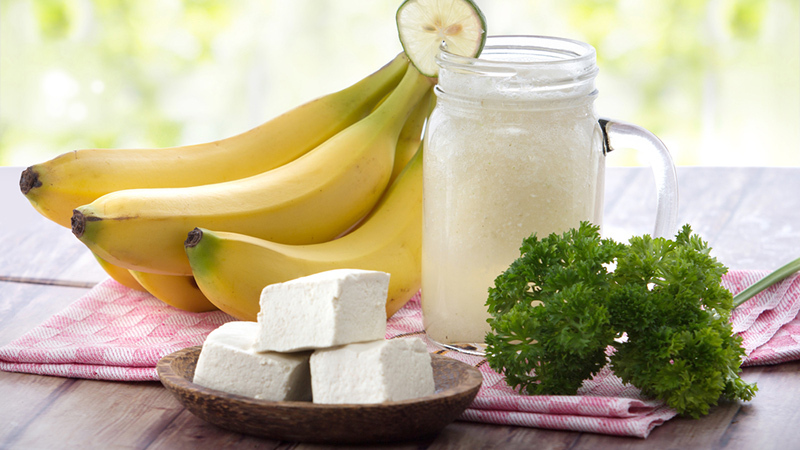 Just 1⁄2 cup cottage cheese = 13 grams of protein. You might think to spread it on crackers, add it to a sandwich or dip apple slices in nut butters, but you can also use nut butters for cooking. 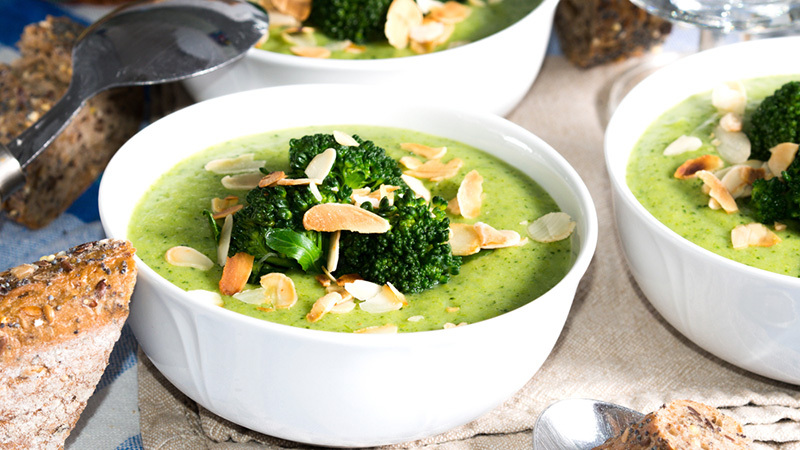 This Creamy Broccoli Almond Butter Soup makes the nut butter a top-note flavour with healthy ingredients such as broccoli, potatoes, green onions, garlic and carrot. Just 2 tablespoons of almond butter = 7 grams of protein. For a healthier pizza, you’ll want to avoid fatty and sodium-laden pepperoni, but a veggie pizza isn’t going to cut it pin the protein department. Chicken is an obvious protein pizza topper, but why not switch things up and go for an even healthier pizza slice? 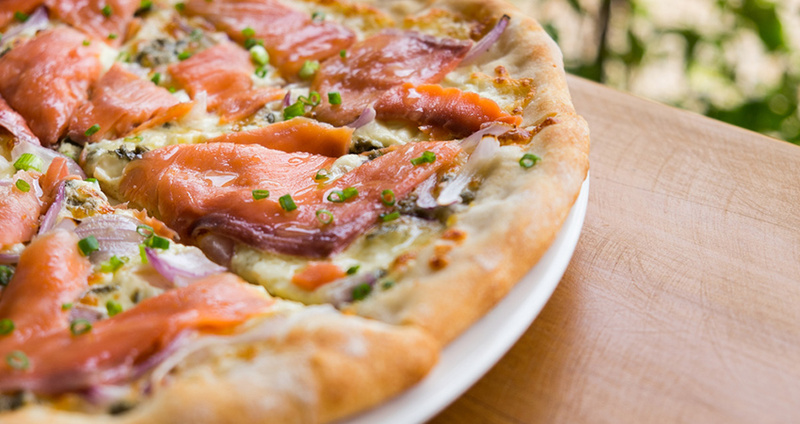 Salmon makes for a surprisingly delicious pizza topper when coupled with with red onion, dill cream and olive oil (skip the heavy cheese and sauce), according to this Smoked Salmon Pizza recipe. Cooking tip: Use pizza dough that is already cooked, then add the toppings. It will avoid drying out the salmon. Three ounces salmon = 17 grams of protein. Having protein on hand is a very healthy way to snack on the go, especially when you make it yourself to control for sodium and sugar. This Healthy Beef Jerky cuts the fat; just make a marinade and cook it in the oven on low heat. Three ounces lean beef = 22 grams of protein.